The guys give their initial impressions of the new game from Awaken Realms, This War of Mine, as well as the new Age of Sigmar Skirmish rules and ShadowWar: Armageddon from Games Workshop. They review their time at Nexus Game Fair over Memorial day weekend, and in the main topic, share some of their tips for creating convention game scenarios and encounters. Finally in “Play it or Slay it”, they look at the card game Oregon Trail. Live from the B.o.D. 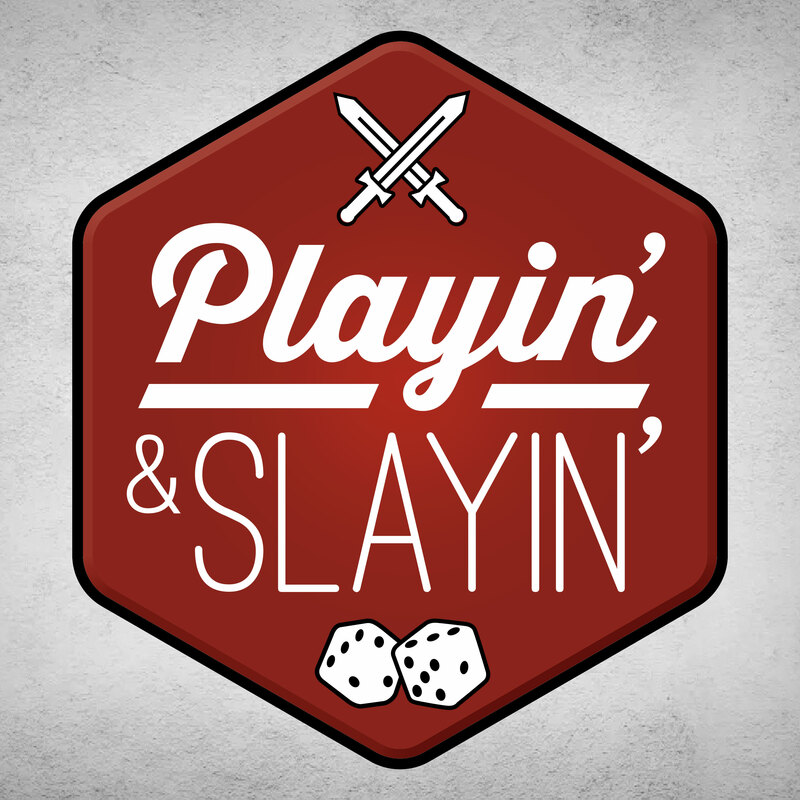 studio, it’s a new episode of Playin’ and Slayin’. In this episode Ty, Josh and Troy interview Chris Hoffner from Nexus Game Fair to get a preview of the upcoming convention. The trio review IRIS in the “play it or slay it” segment. They also talk about the new 40k edition, Hinterlands skirmish rules for AoS, and licensed RPGs setting they would like to see. Josh, Ty, Troy and John are in the BoD Brewhaus to talk about how they spent their Memorial Day weekend in downtown Milwaukee at the Nexus Game Fair. They also cover the normal stuff like what they’ve been playing, buying and painting (or not). We are proud to be sponsored this episode by Anvil Eight Games creators of the tabletop miniatures board game Aetherium and the new card game Front Line: NO KOMRADES Coming August 2016. The B.o.D. crew ran attended Nexus Game Fair a couple of weeks ago over the Memorial Day weekend. Here are a bunch of photos of the convention and (mostly) our Space Hulk games. Josh, Ty, Troy, and John are back in the BoD Brewhaus to discuss everything gaming.